A song of comfort and hope…. 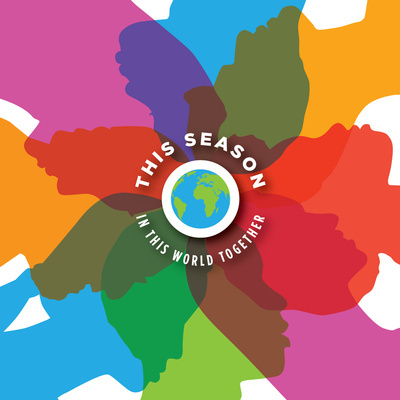 Singer, Songwriter, Performer and Actor John Torres releases his inspirational and timely holiday single “This Season (In This World Together,)” a song that was co-written by Torres and songwriter Chip Rosenbloom. John Torres, an Los Angeles native has released four studio albums as well as numerous singles and music videos. 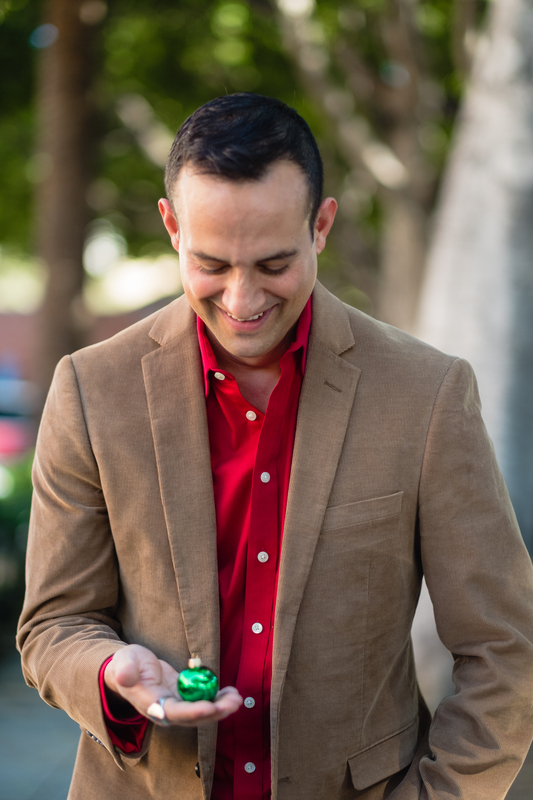 His music draws on influences from a wide variety of different genres including Folk, Pop, and even Opera and has been featured in MTV's "The Real World,” “From D.C., with Love," "Alias," "Felicity" and many other popular television shows and movies. Torres has shared the stage with artists like Shawn Colvin and Sara Bareilles and has received numerous honors including a John Lennon Songwriting Award, an American Independent Music Award nomination and a short listing for Best Original Song by the Academy of Motion Picture Arts and Sciences.